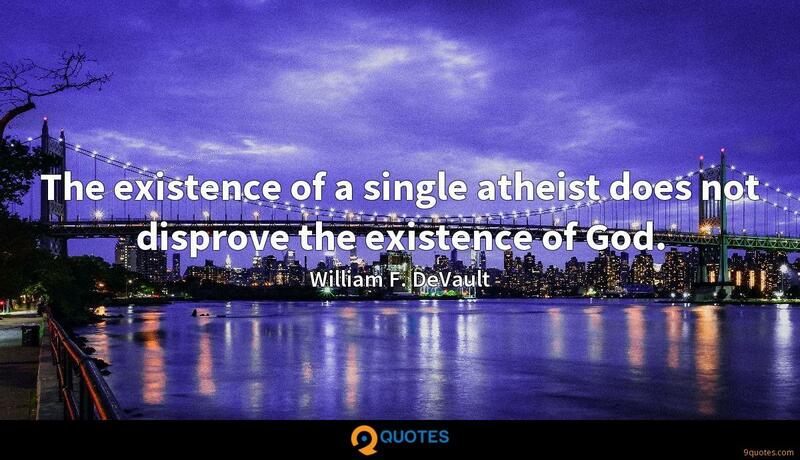 I answer every single e-mail that comes in myself. 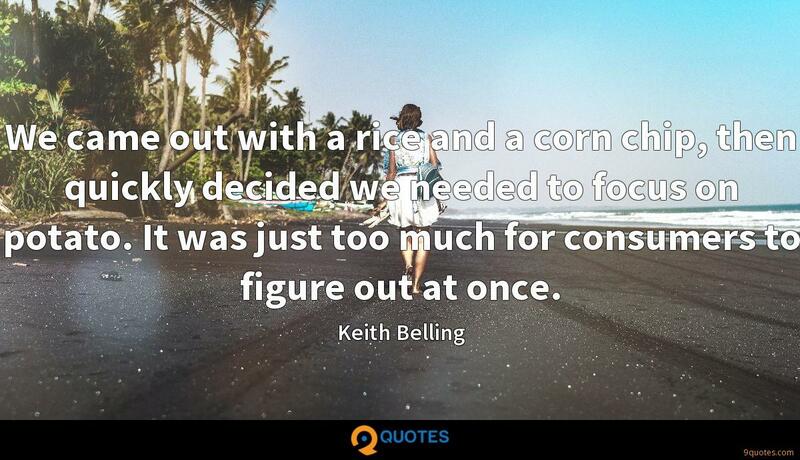 Keith Belling Quotes. 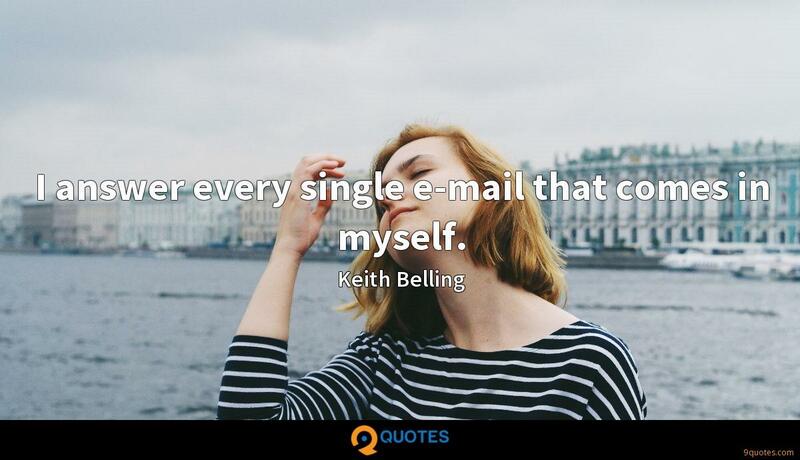 9quotes.com, 2018. http://www.9quotes.com/quote/keith-belling-434557, accessed 24 April, 2019. As policy makers, Congress has the power to promote public policies that economically empower single parents and drastically reduce childhood poverty. 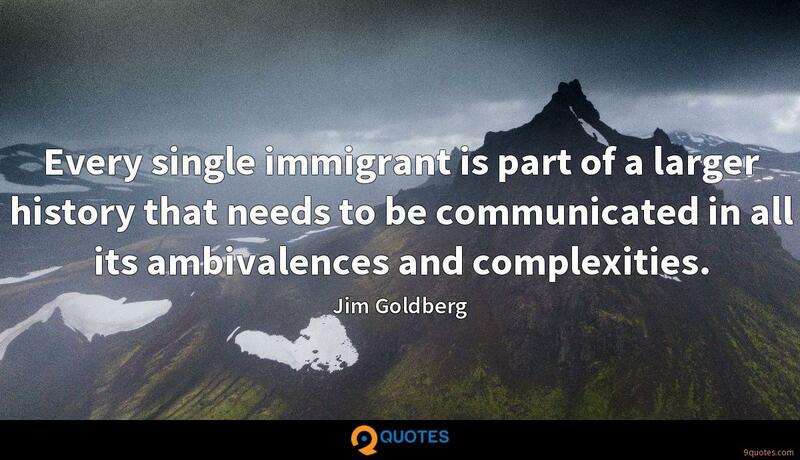 Every single immigrant is part of a larger history that needs to be communicated in all its ambivalences and complexities. 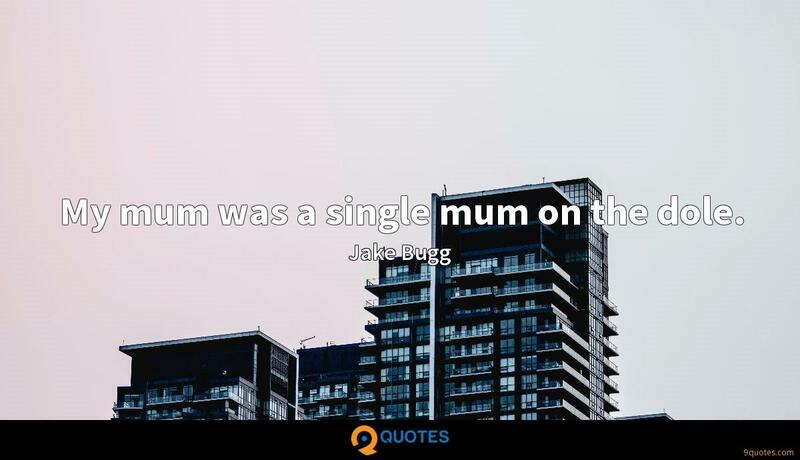 My mum was a single mum on the dole. 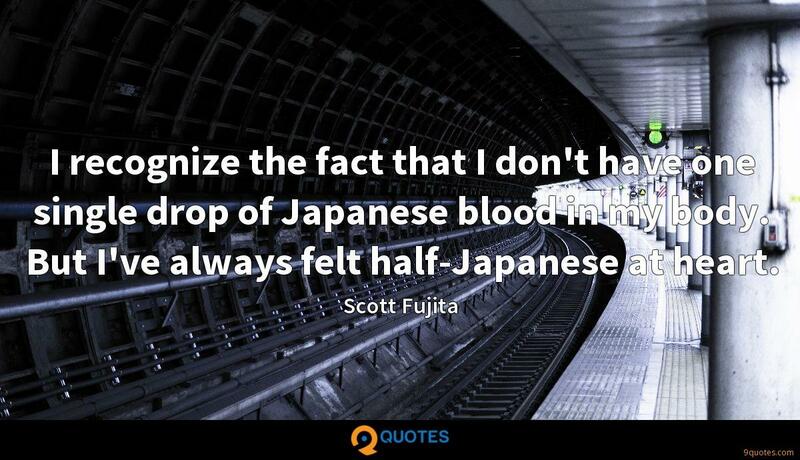 I recognize the fact that I don't have one single drop of Japanese blood in my body. But I've always felt half-Japanese at heart. 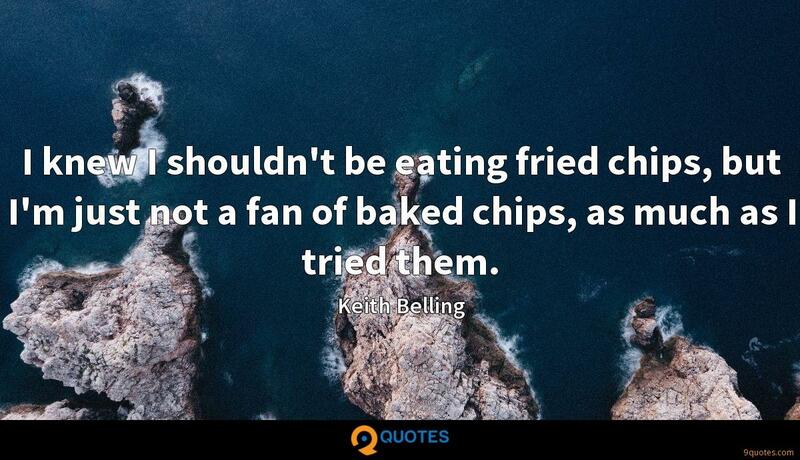 I knew I shouldn't be eating fried chips, but I'm just not a fan of baked chips, as much as I tried them. There's a deli around the corner from my office where I'd get a bag of chips with my sandwich, and I was hiding them under my sandwich because I was embarrassed. When I had this epiphany that I was hiding the potato chips from myself, I realized there was an opportunity there. 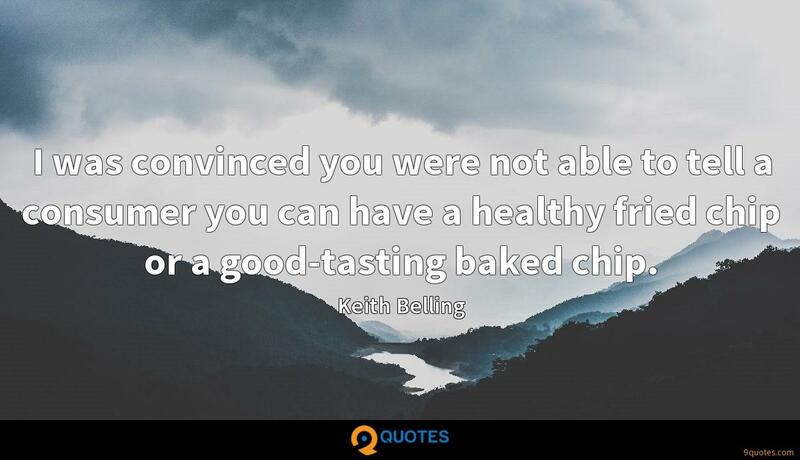 I was convinced you were not able to tell a consumer you can have a healthy fried chip or a good-tasting baked chip. We came out with a rice and a corn chip, then quickly decided we needed to focus on potato. It was just too much for consumers to figure out at once.